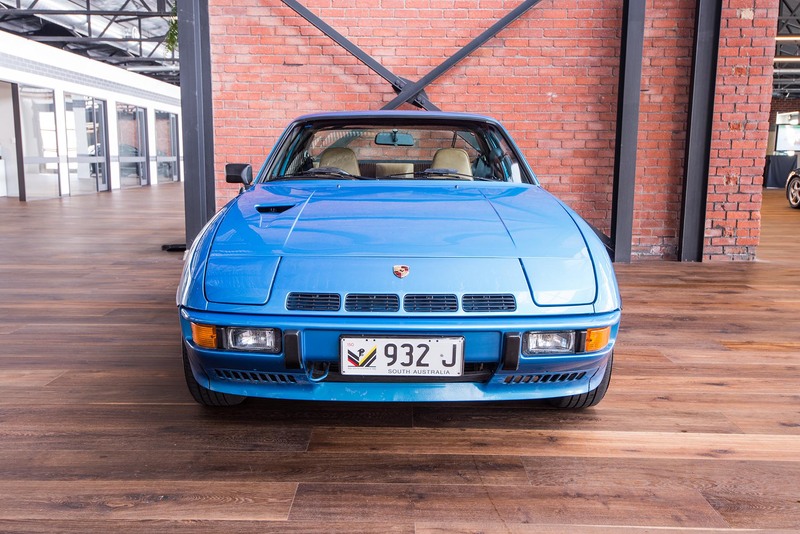 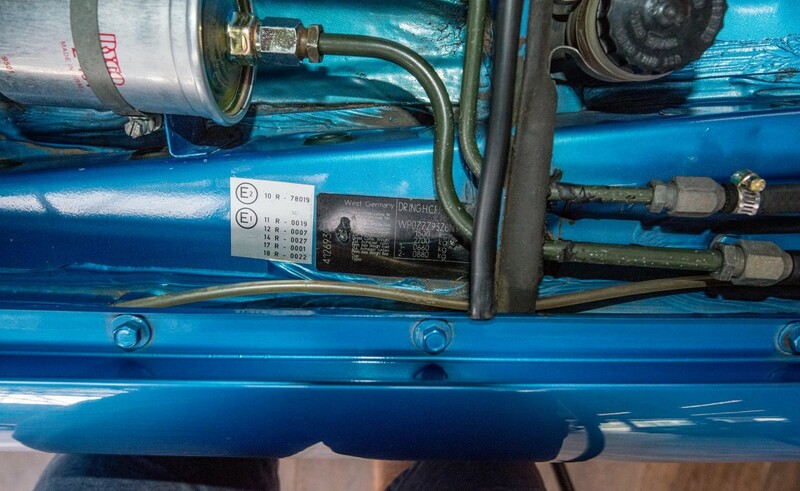 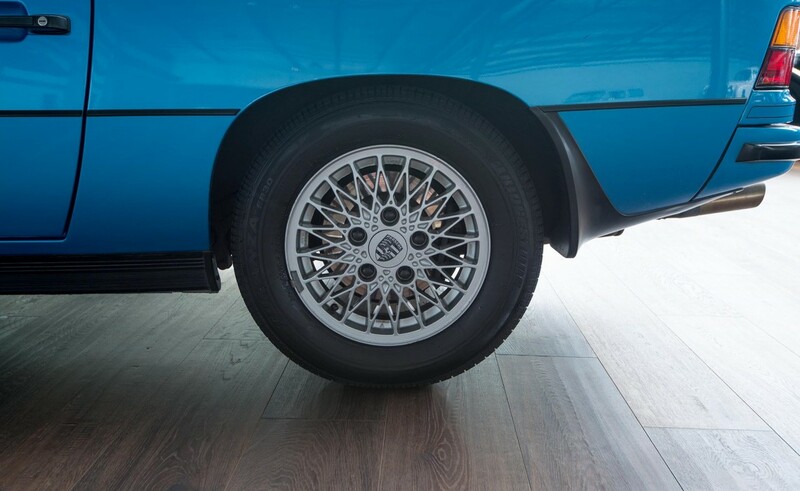 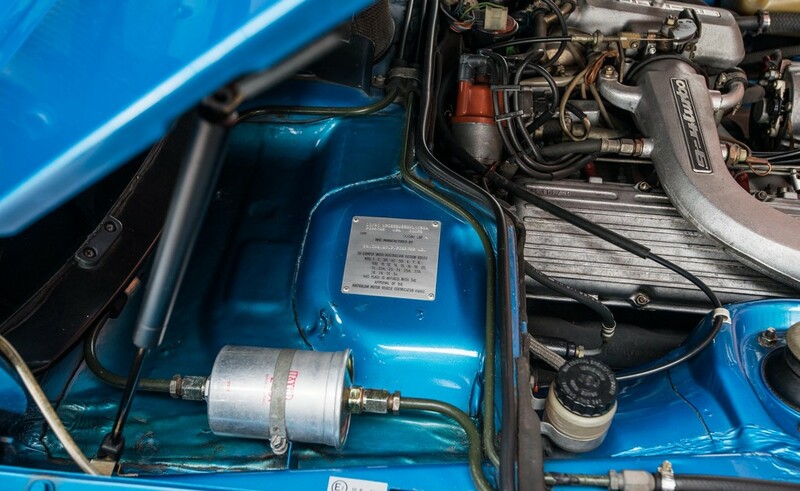 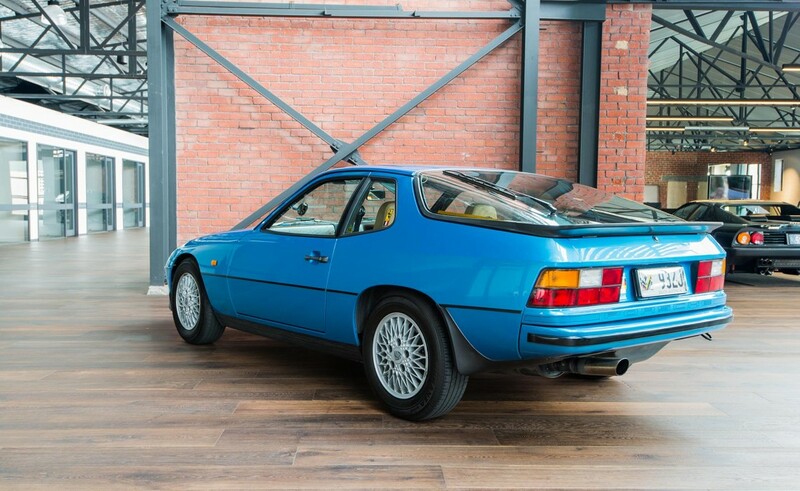 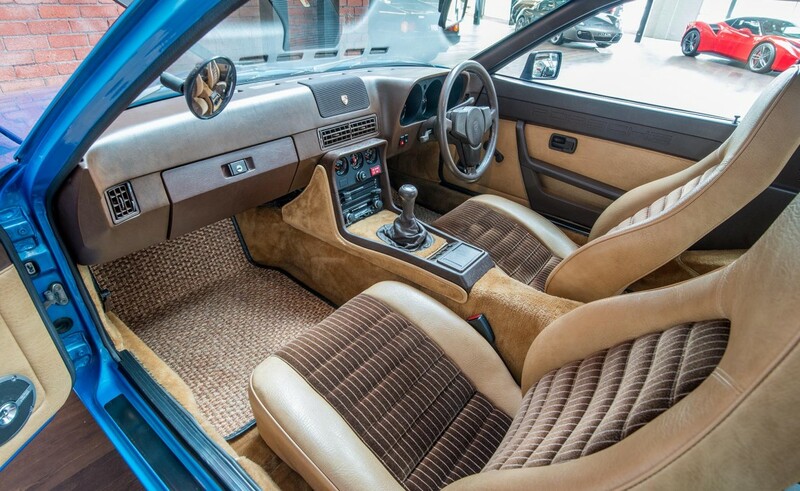 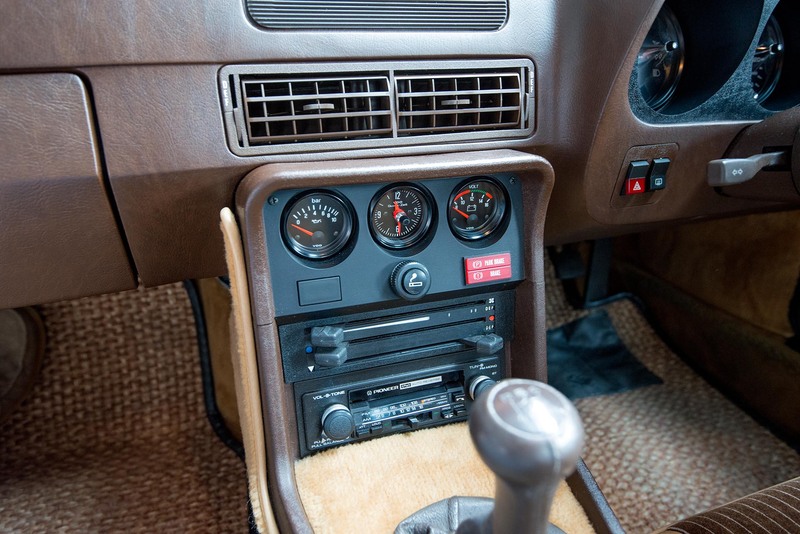 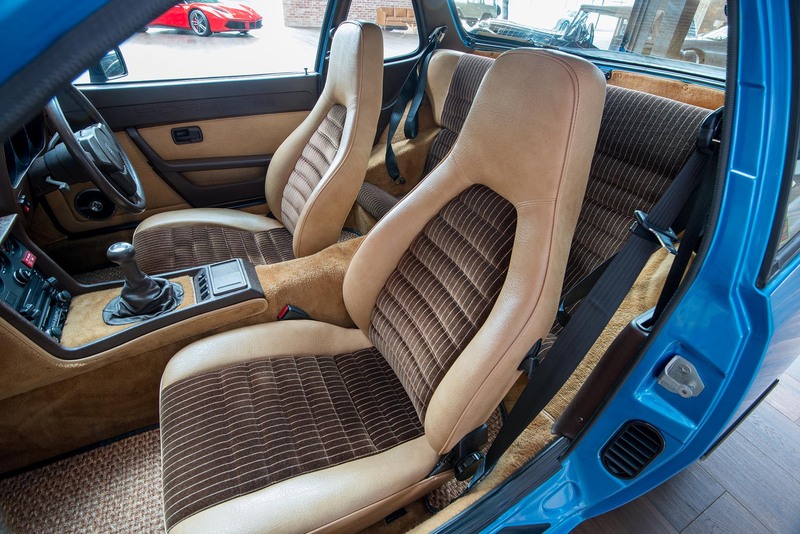 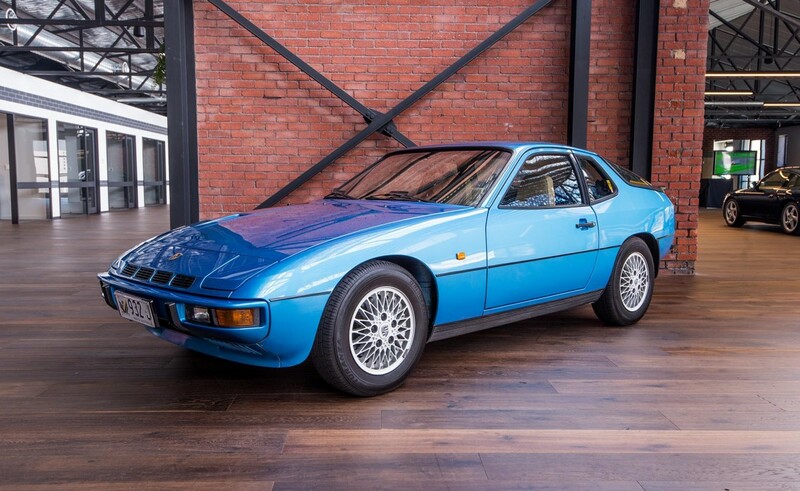 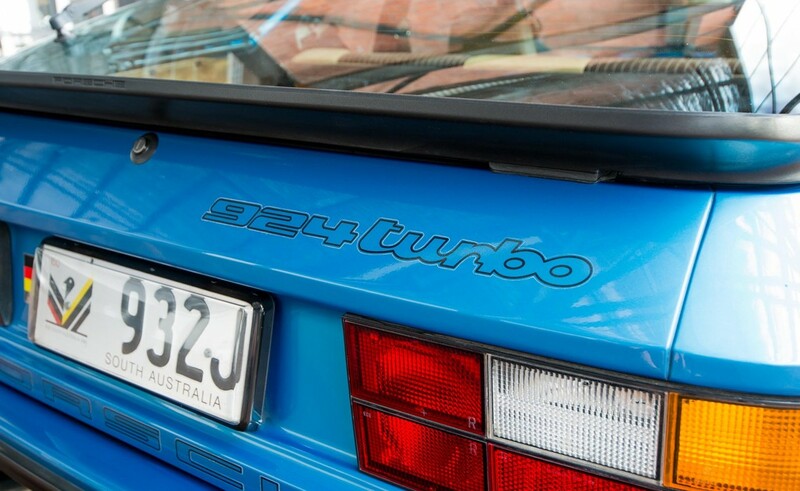 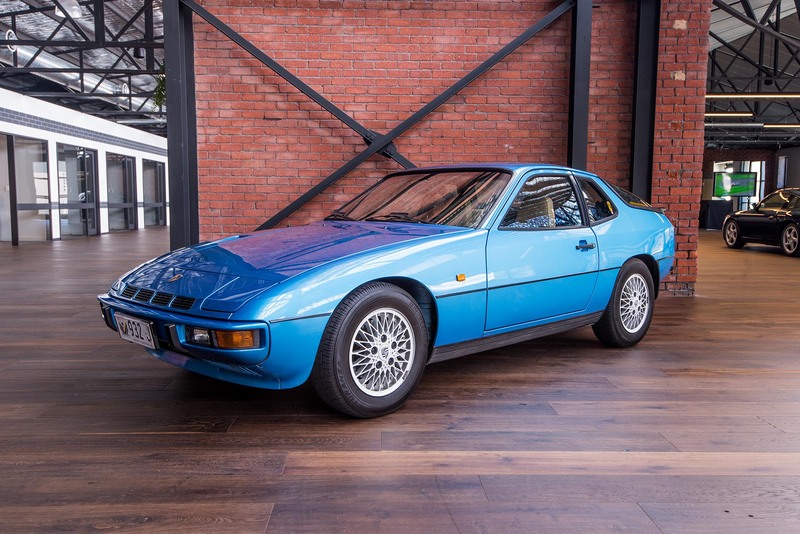 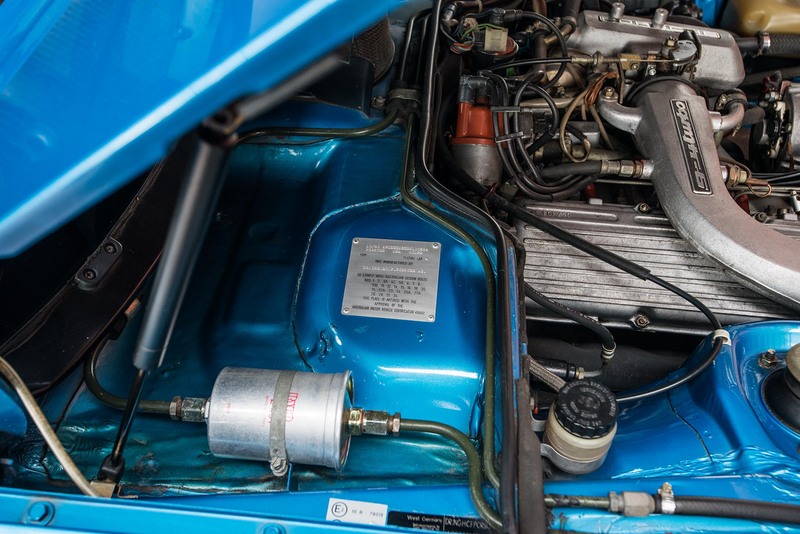 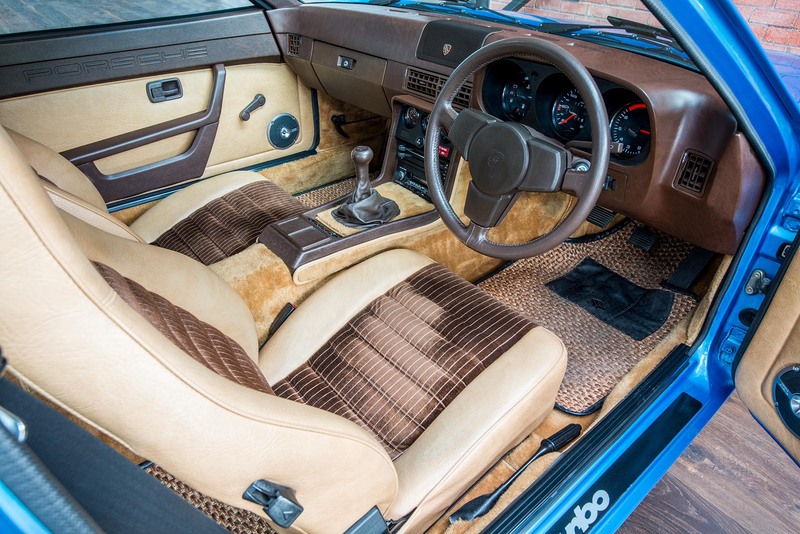 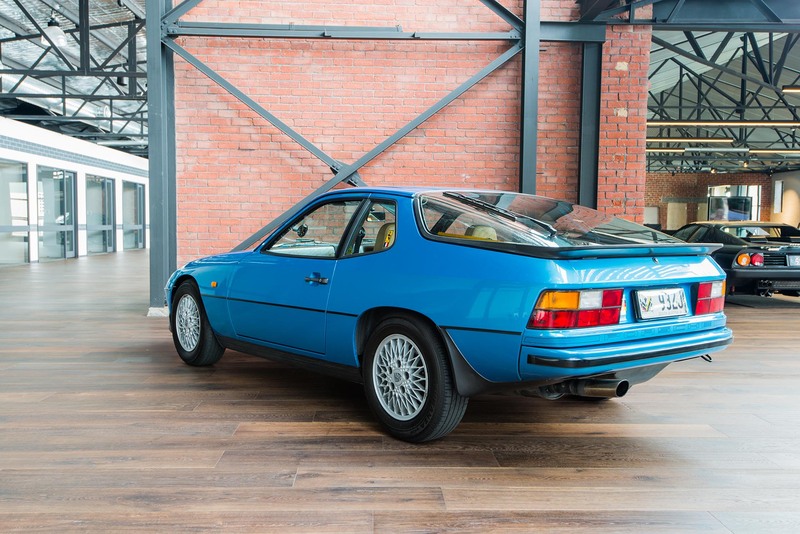 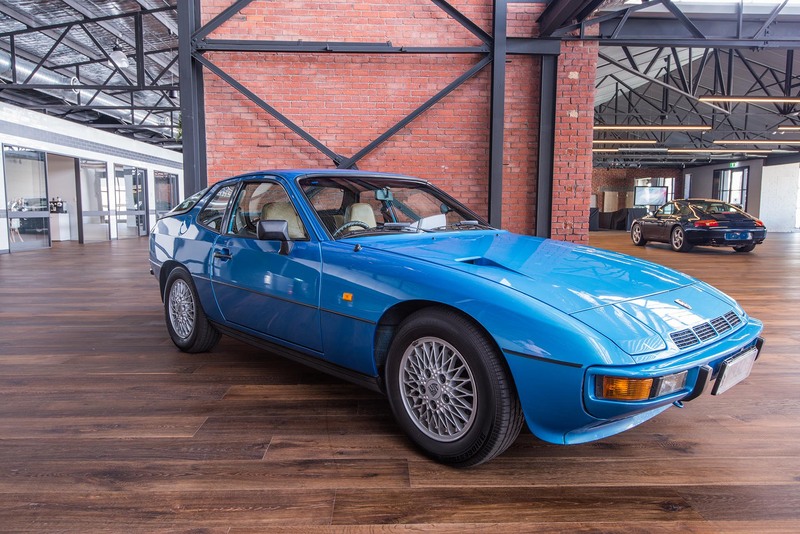 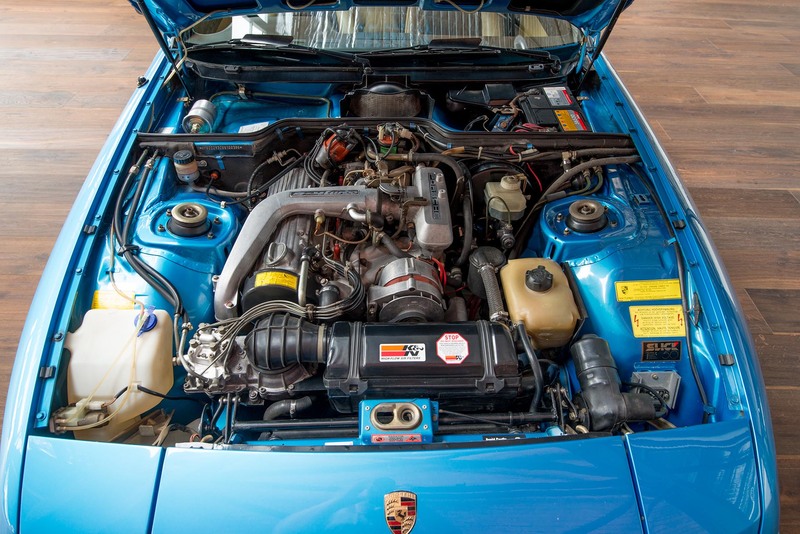 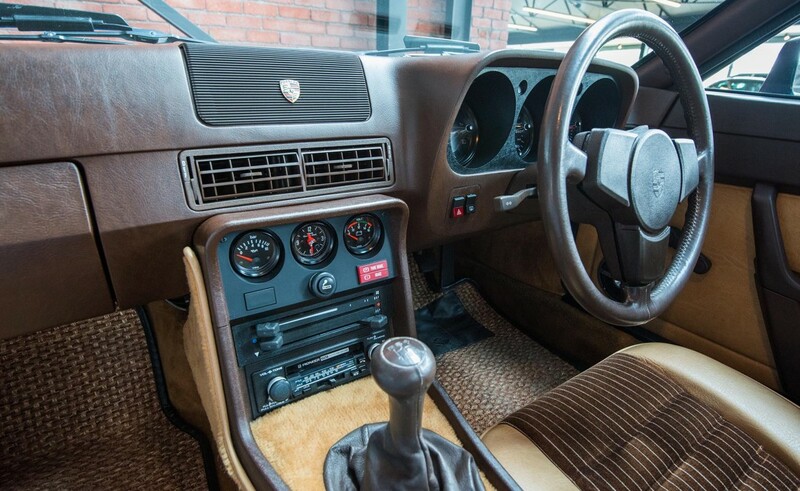 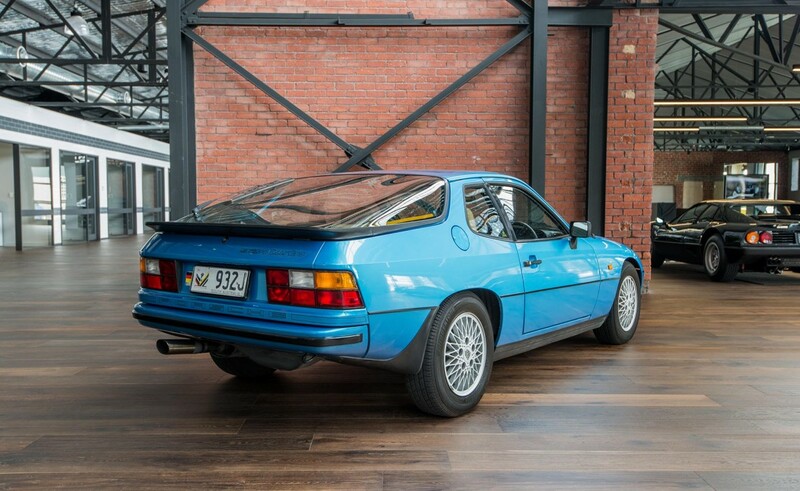 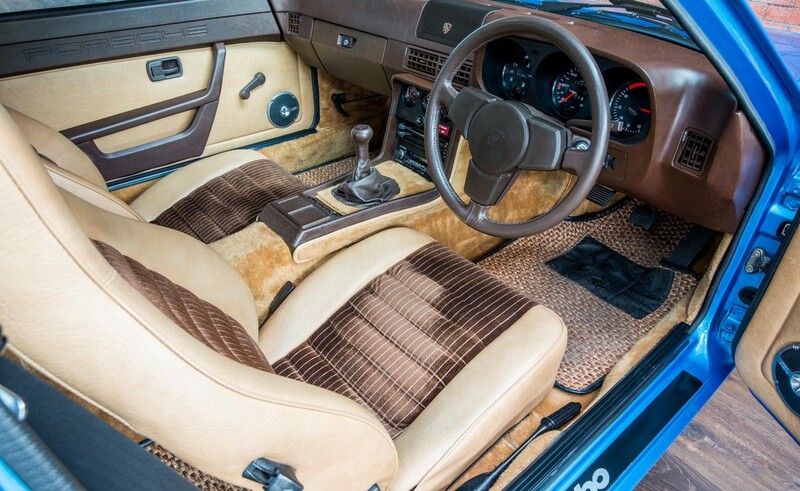 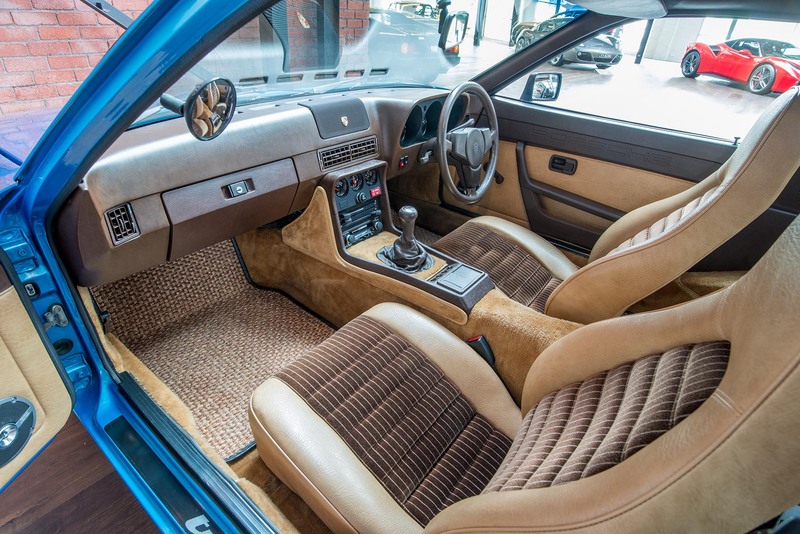 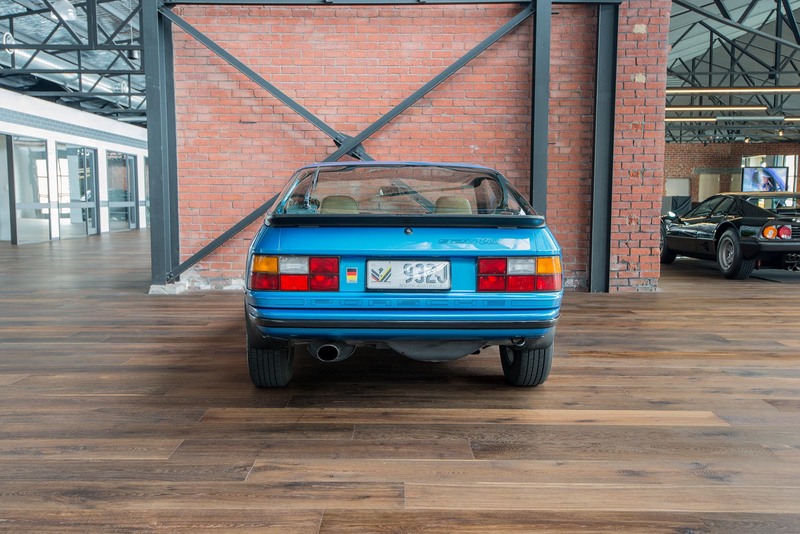 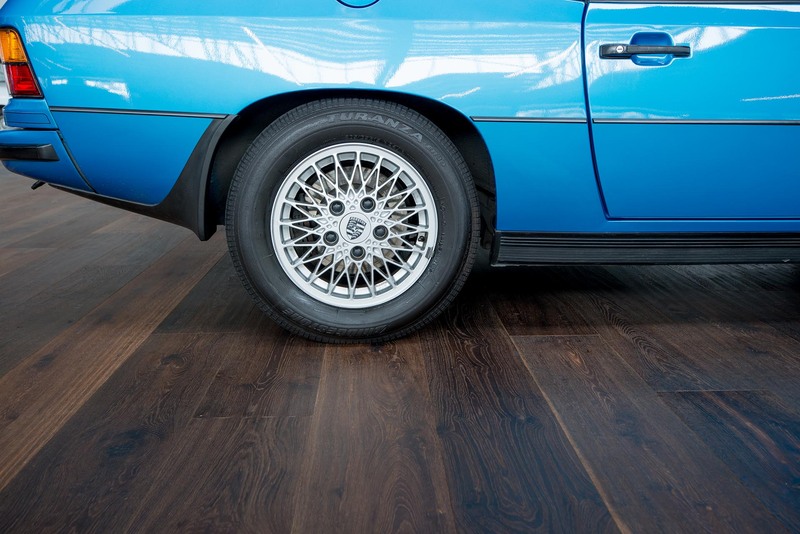 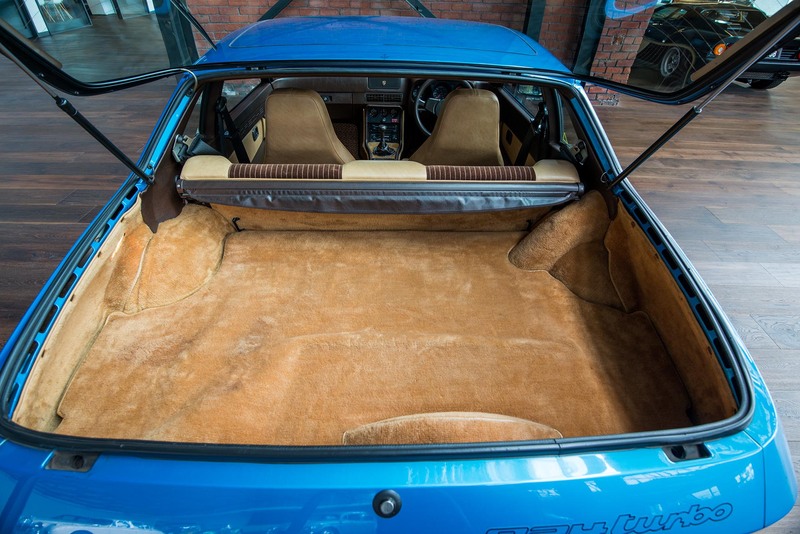 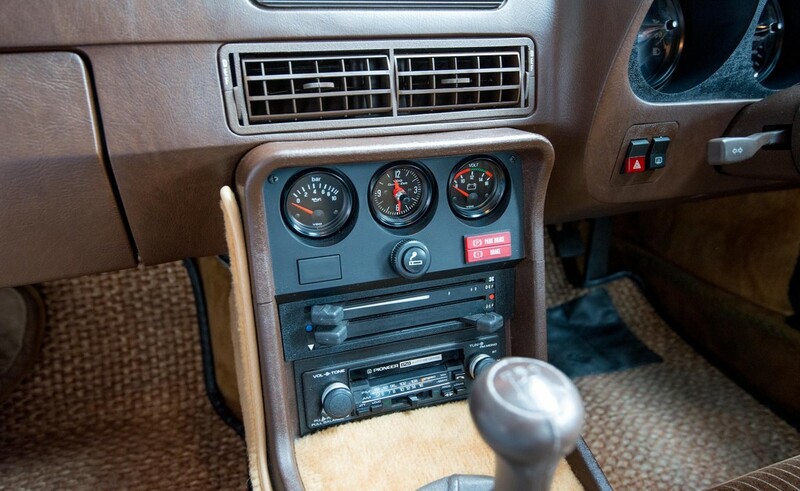 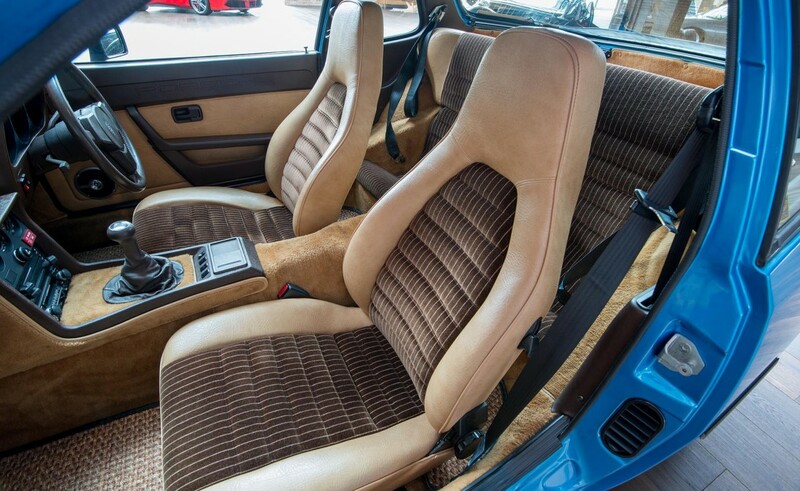 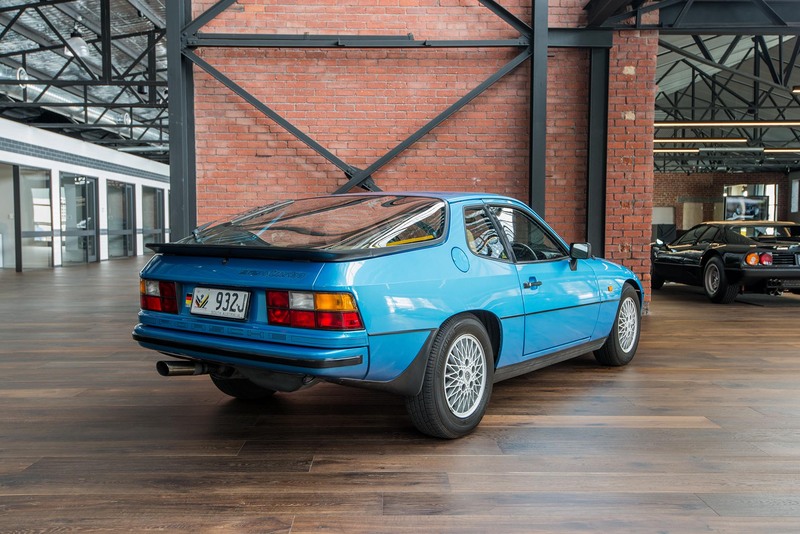 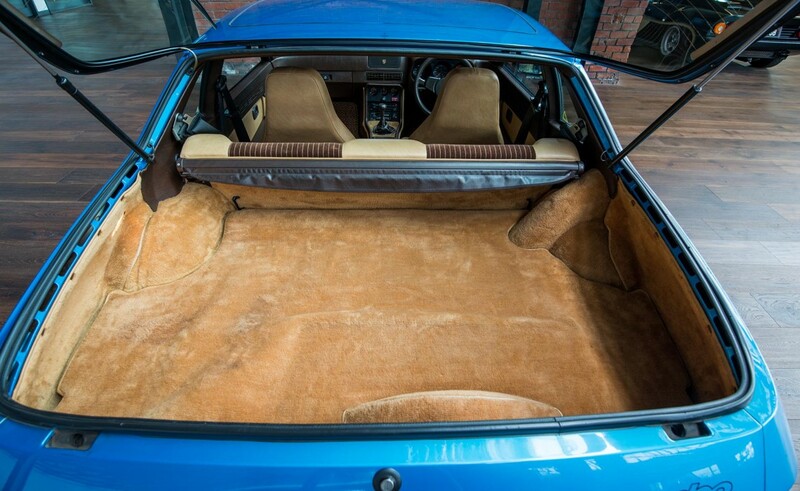 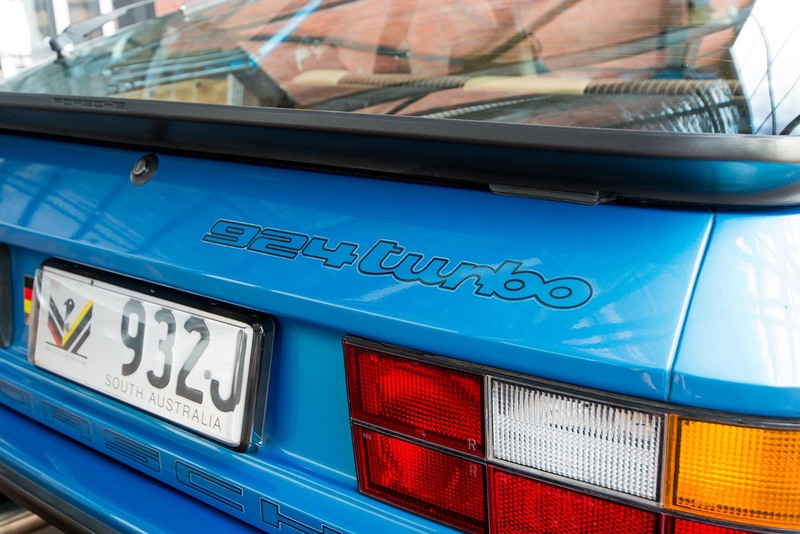 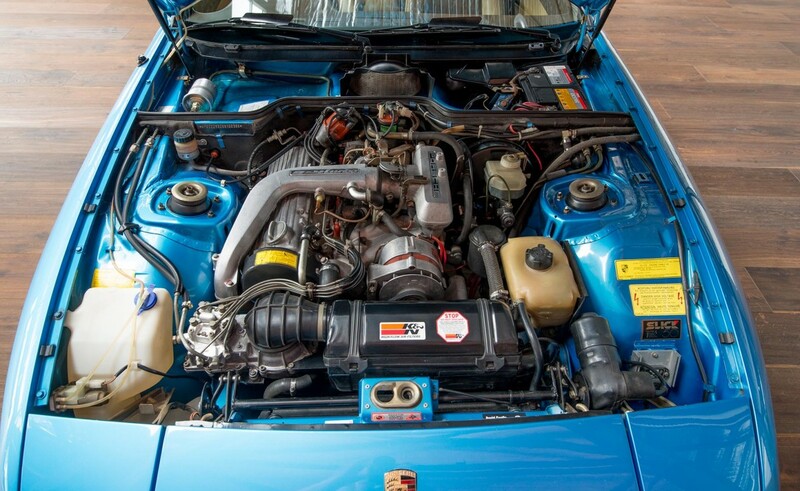 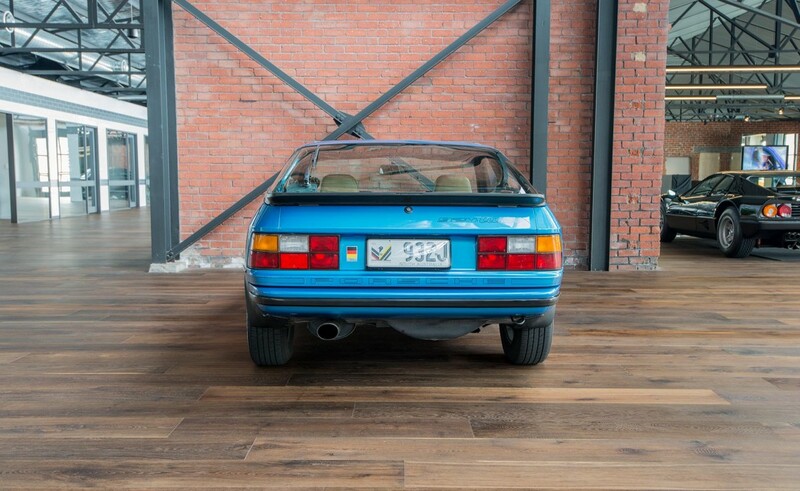 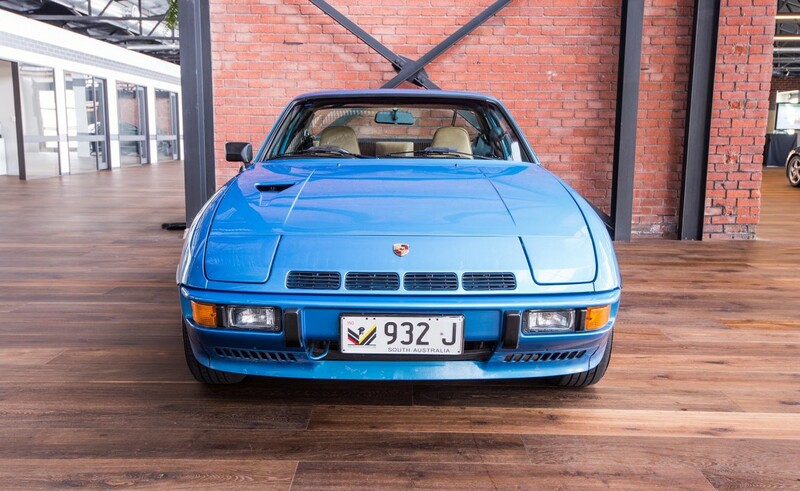 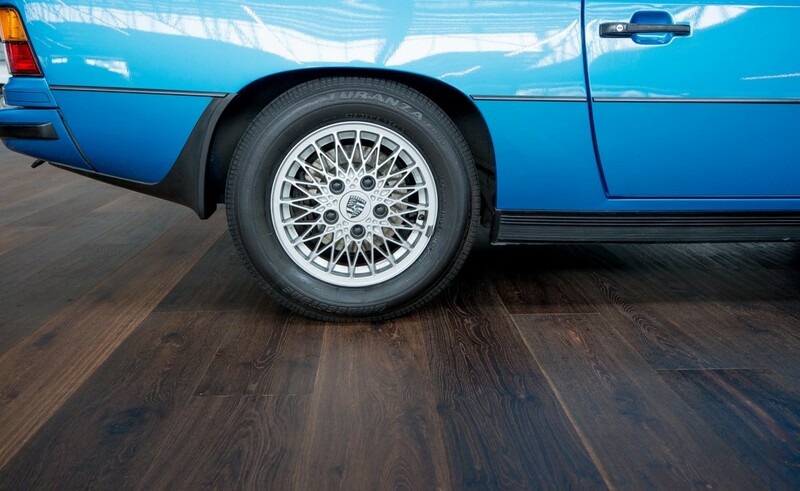 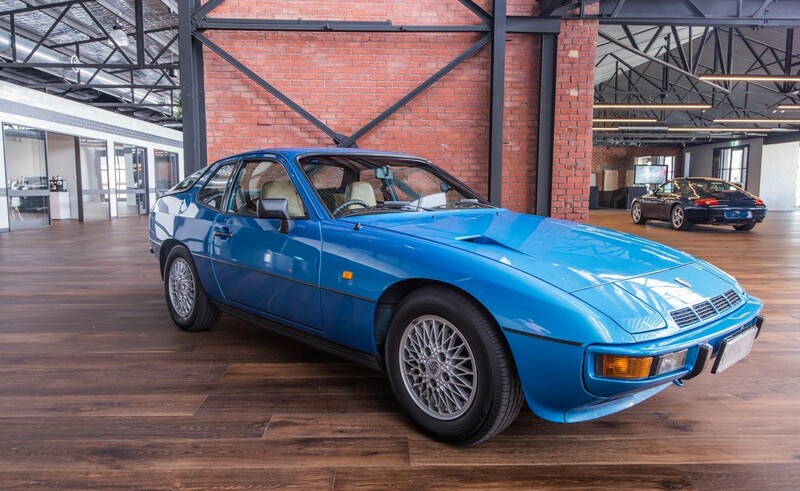 Remarkable and original, low kilometre Australian 924 Turbo. 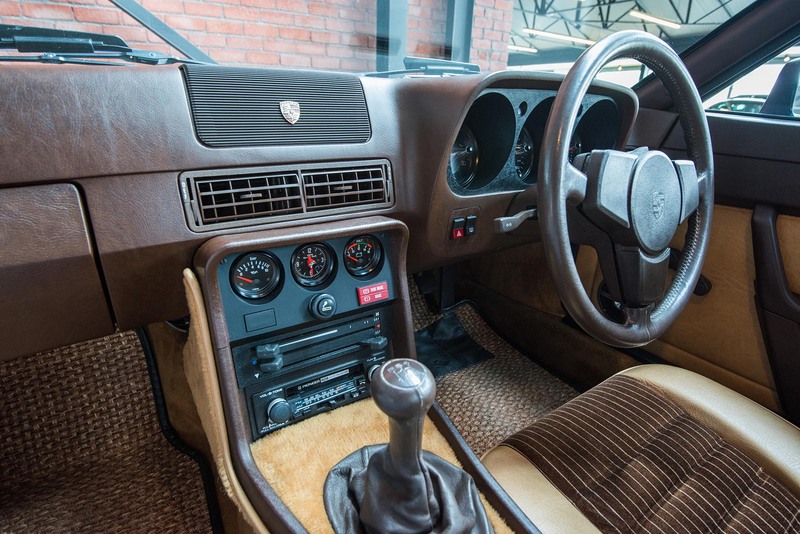 Well worth a visit to see how they looked when new. 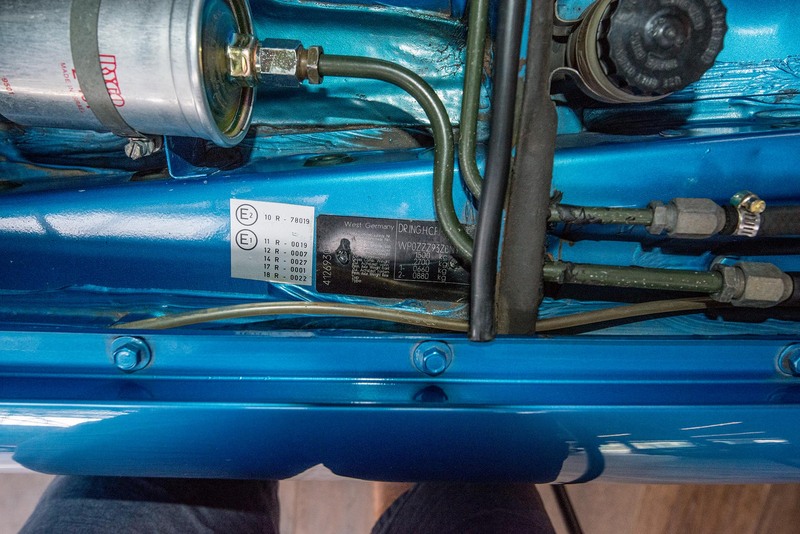 All original books and tools.